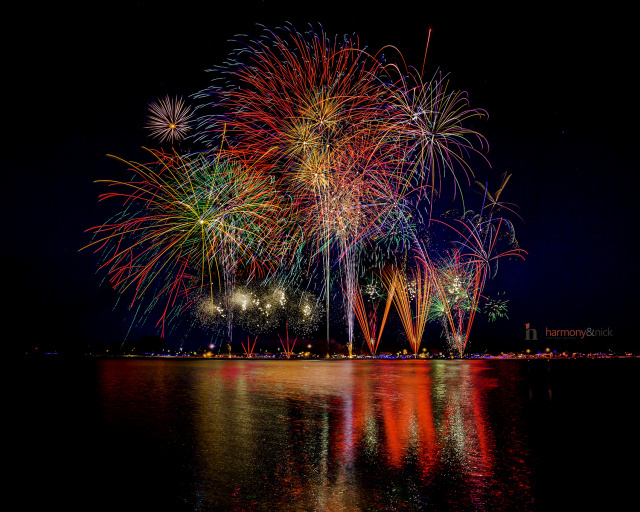 For over 50 years Fireworks West Internationale of Utah has been producing world class displays around the globe. Our experience is only matched by the worlds largest competitors. 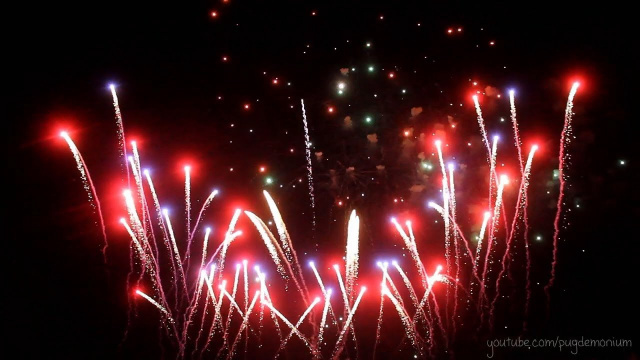 We have mastered the art of making fireworks and special effects and we feature our American made product throughout our shows. 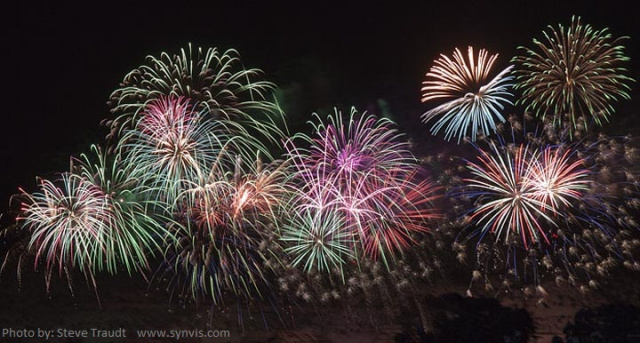 When experience and quality counts call the professionals at Fireworks West Internationale for a free quote.